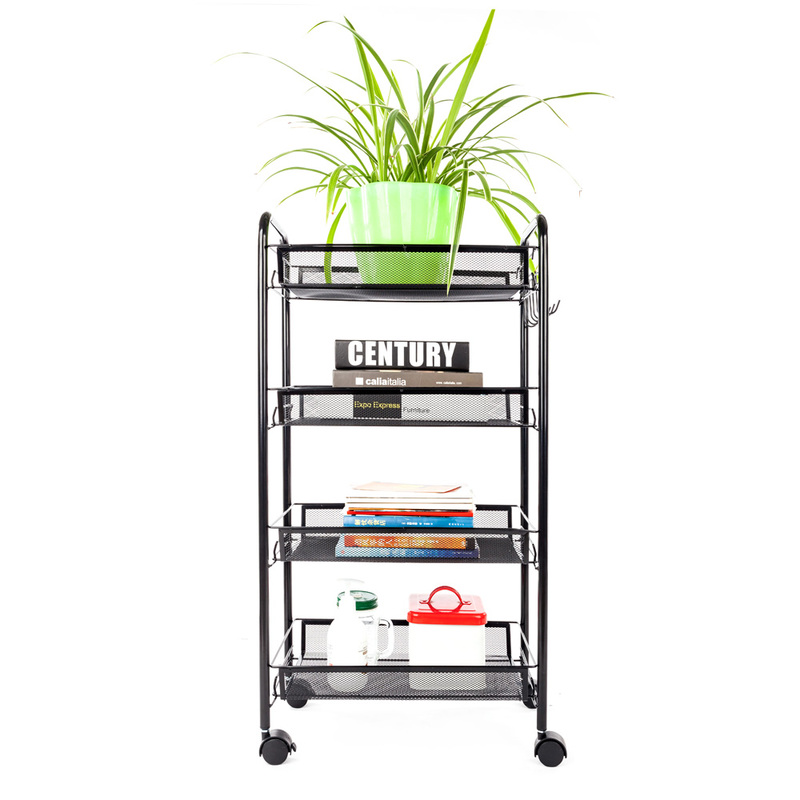 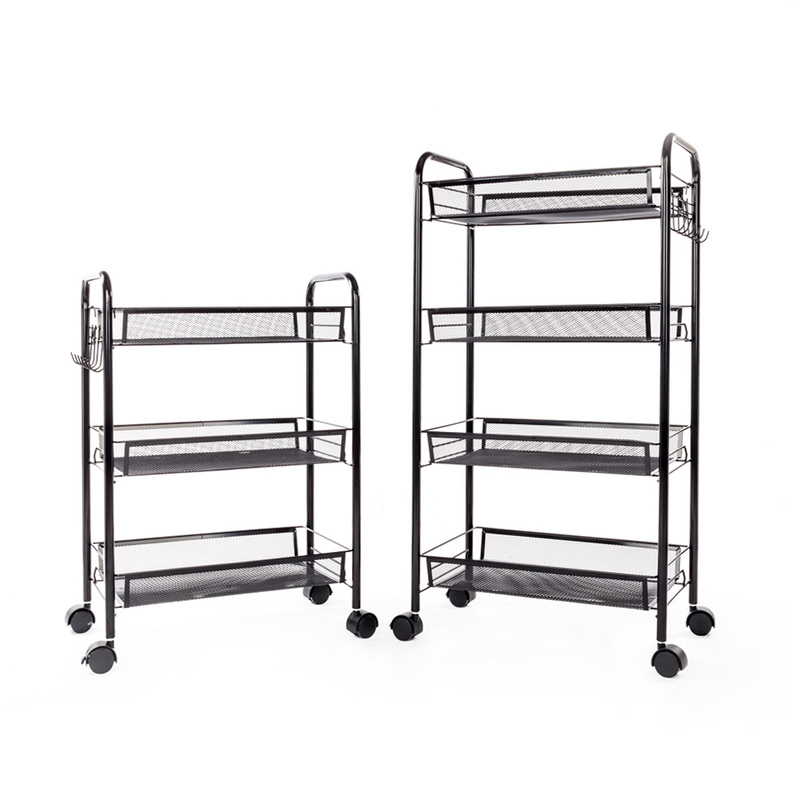 This Exquisite Honeycomb Net Four Tiers Storage Cart is highly recommended to you. 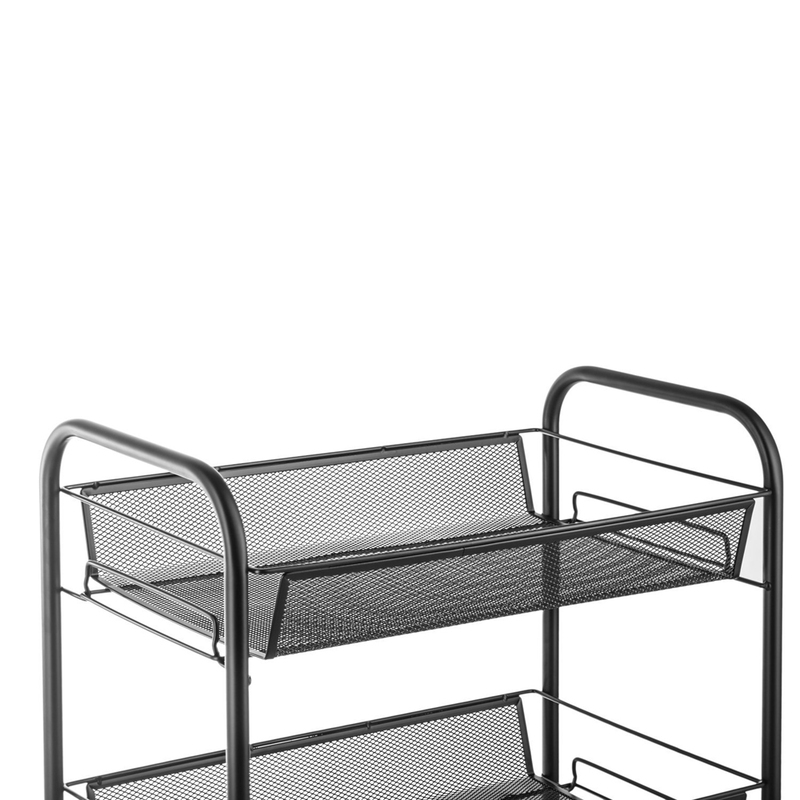 It is made of high quality iron, which is sturdy and durable. 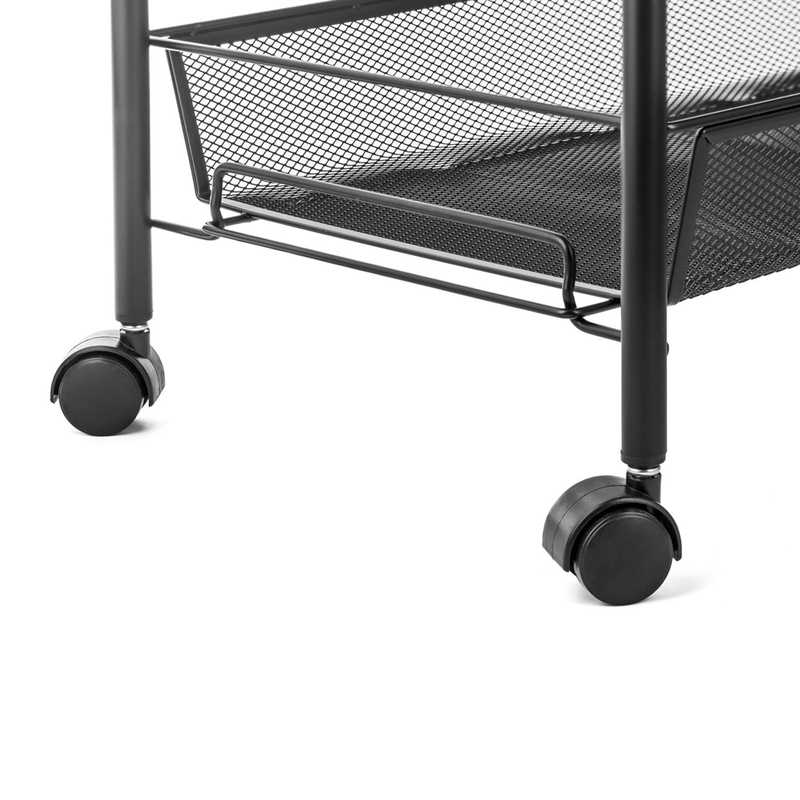 This storage cart uses honeycomb net, which is safe, ventilated and dampproof, so that it's suitable for kitchen or bathroom. 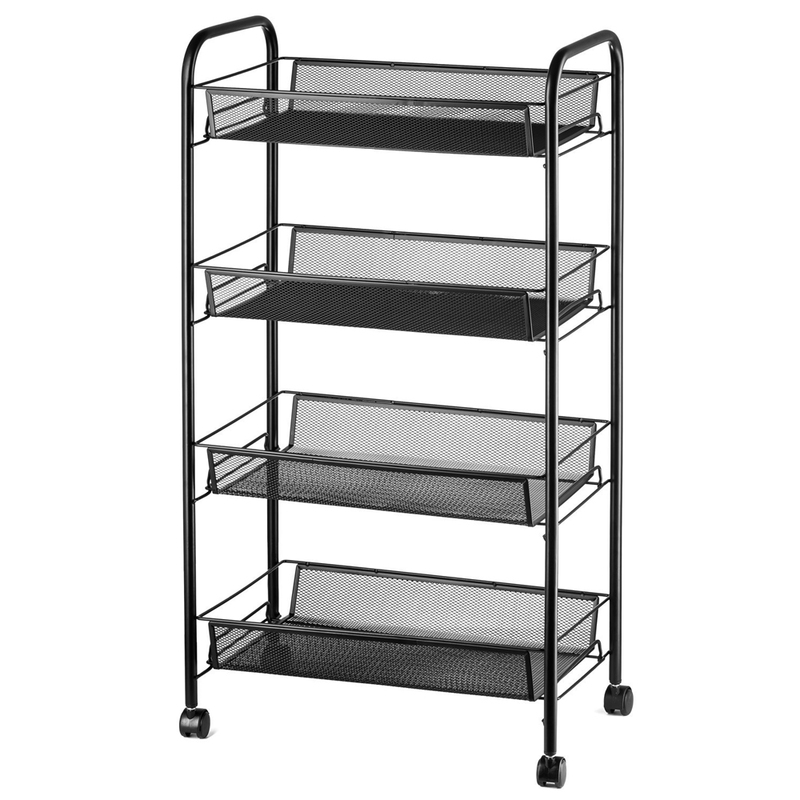 And also it has a strong bearing capacity, which is very practical and you can put many items in it. 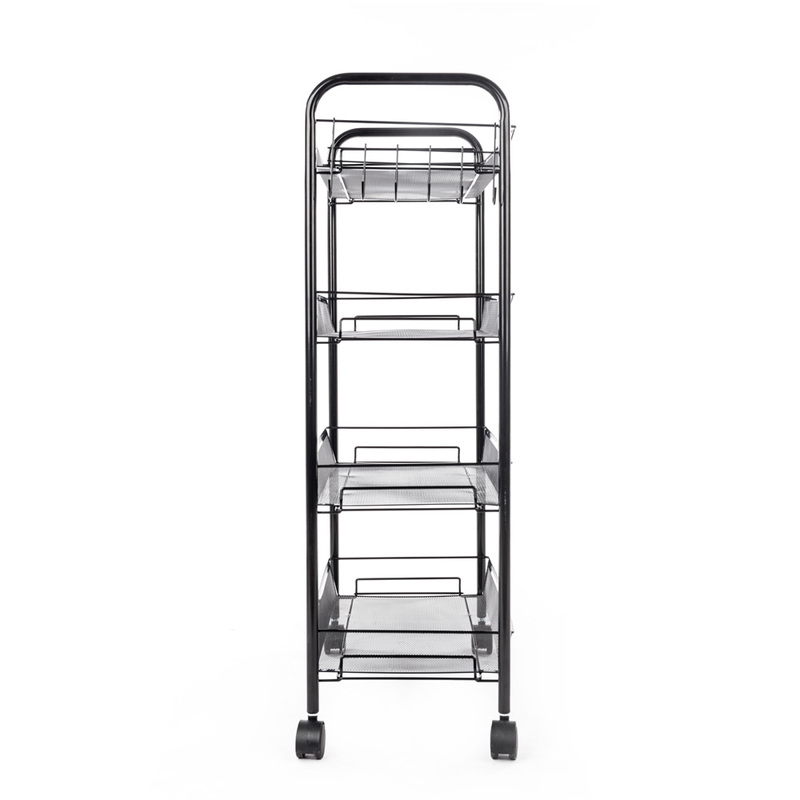 In addition, it has 4 flexible wheels, so that you can move it easily.